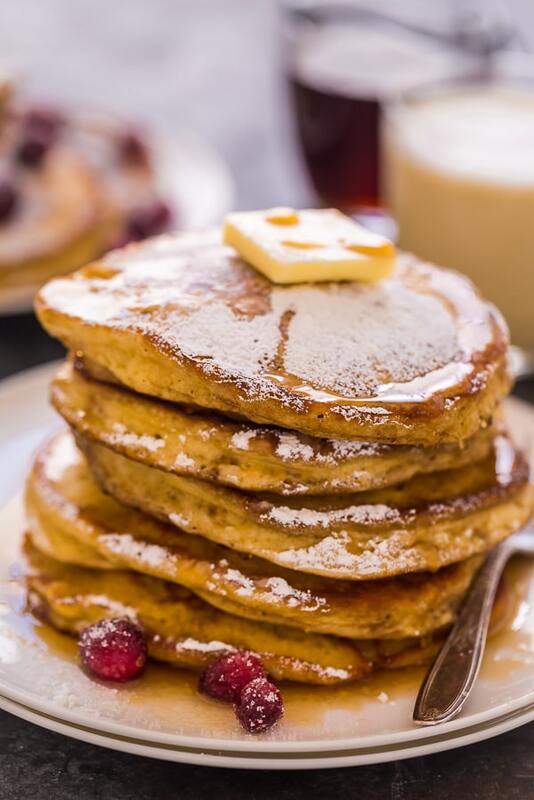 Fluffy and flavorful eggnog pancakes! These are so easy and perfect for Christmas morning! 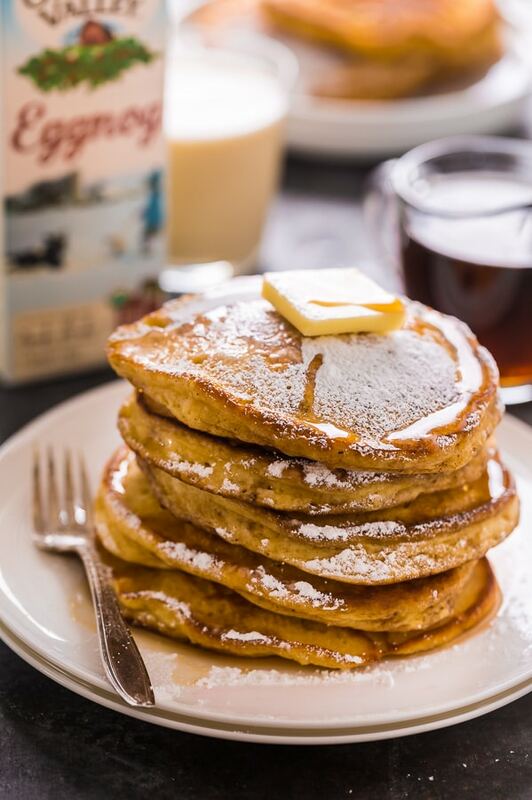 An easy recipe for Eggnog Pancakes! It’s no secret our family loves fluffy pancakes! 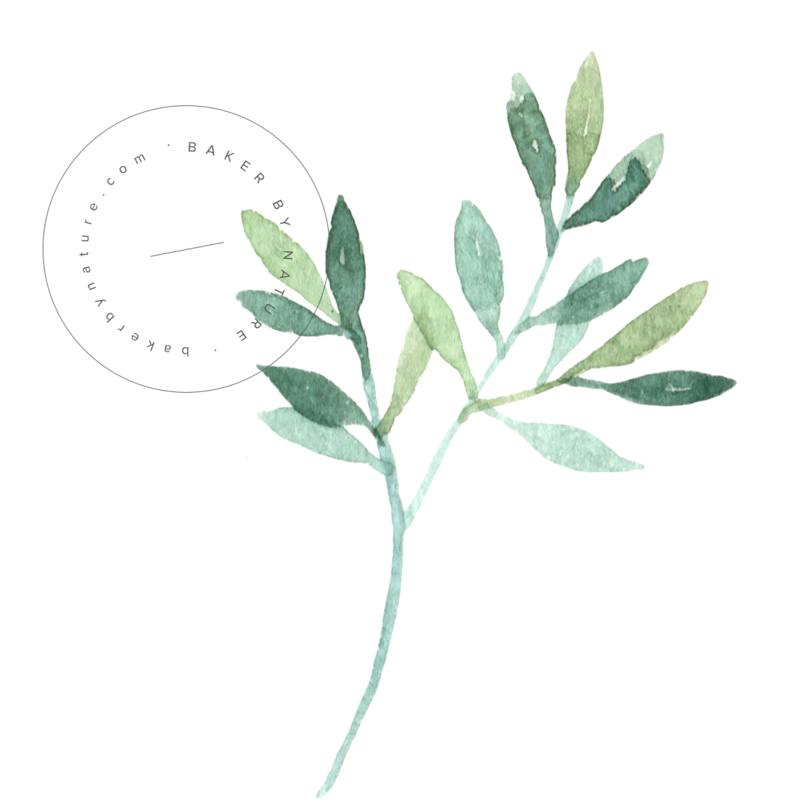 Proof can be found by simply searching pancakes here on the site. Over two dozen recipes will pop up! And those are just the recipes I’ve posted. We have so many more in our breakfast rotation that I plan on sharing with you in the near future. Because if you’re anything like me… you can never have too many pancake recipes! But with the holiday season in full swing, I knew I needed to share our favorite eggnog pancakes with you today! They’re light and fluffy, full of eggnog flavor, and seriously so easy to whip up. Serve them with plenty of maple syrup! If you’re feeling extra hungry, add some bacon and eggs. And if you’re feeling EXTRA fancy, serve these eggnog pancakes with sugared cranberries and whipped cream. You can really make these pancakes as simple or as dolled up as you want! So, are you ready to indulge in this festive breakfast with me? 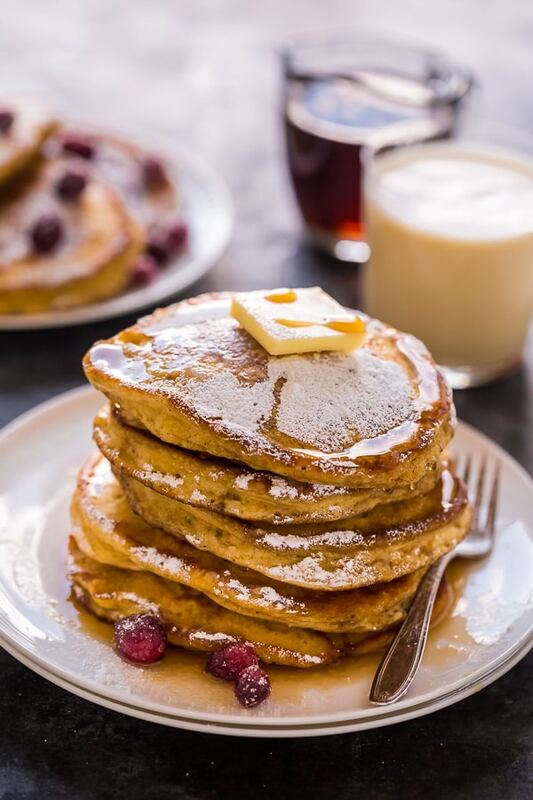 To make these delicious eggnog pancakes you’ll need all-purpose flour, sugar, baking powder, baking soda, salt, eggs, eggnog, and vanilla extract. You’ll also need maple syrup, confectioner’s sugar, and a few pats of butter, for serving. 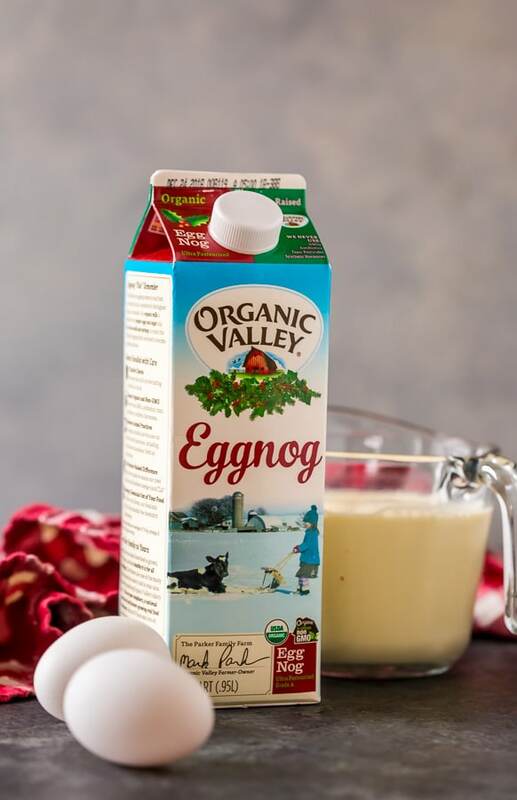 I use Organic Valley Eggnog, but feel free to use your favorite brand! However I strongly suggest using regular eggnog. 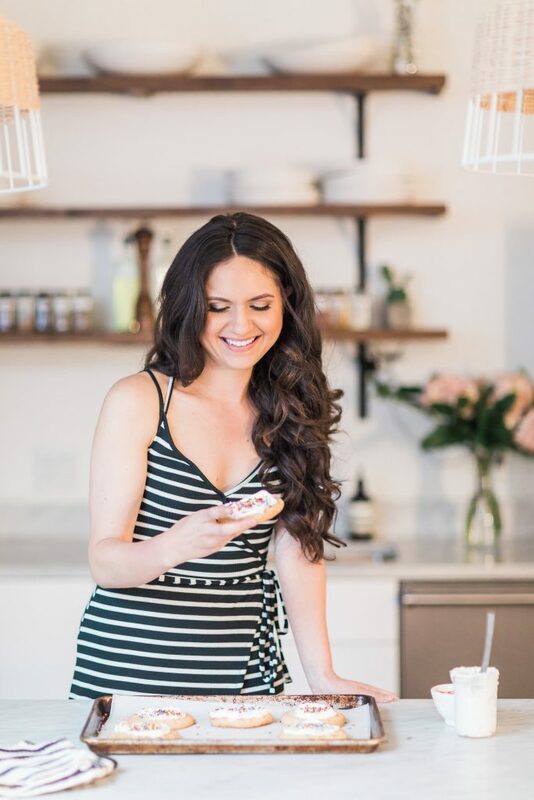 There are many new dairy-free, sugar-free, and low-calorie or “light” varieties on the market, but since this recipe has not been tested with them, I cannot guarantee using them will work well. So experimenting is a bit of a risk.If you’d like these eggnog pancakes to be a little boozy, try adding a tablespoon of rum or bourbon to the maple syrup! We do this for the adults in our family and it’s a fun little twist. Plus, it’s such a small amount of alcohol no one has to worry about getting buzzed or anything like that! 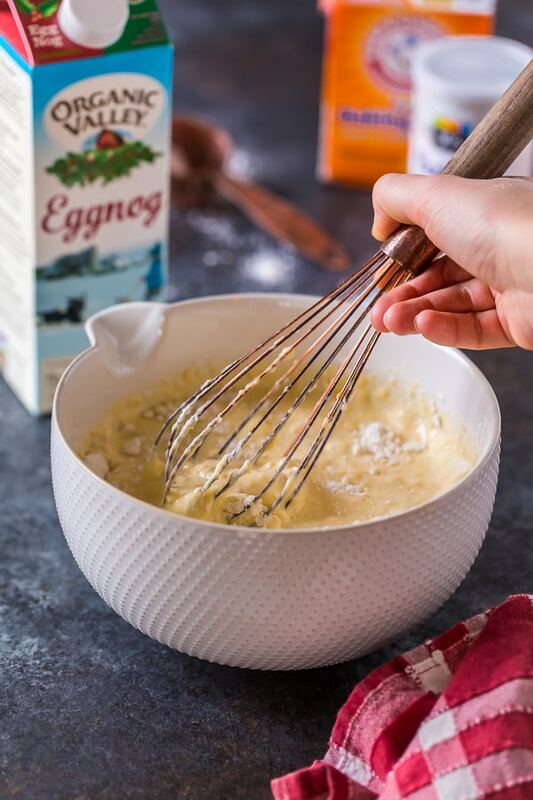 The batter for these eggnog pancakes comes together in just minutes! First you’ll whisk together all of the dry ingredients in a large mixing bowl. Then you’ll combine all of the wet ingredients in another large bowl, and whisk them together until well combined. After that you simply combine the wet and the dry and viola – you’ve have eggnog pancake batter! It’s seriously that quick and easy! My little secret for keeping ready-to-eat pancakes warm while I cook the rest of the batter is to preheat the oven to lowest setting and place a large baking sheet inside. As the pancakes are cooked, I transfer them onto the baking sheet. The low temperature keeps them nice and warm without drying them out! Just be sure to use a potholder when removing the pan from the oven, as it will be very hot! 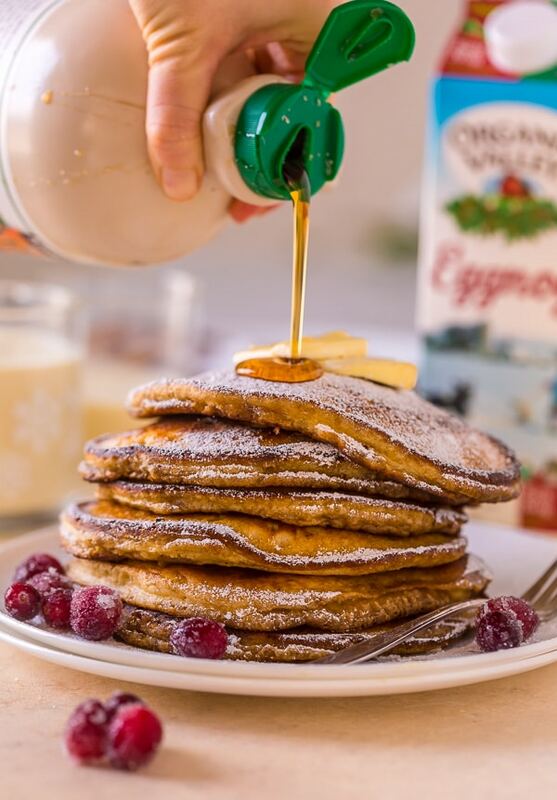 Freezing these eggnog pancakes is so easy! Simply place fully cooled pancakes between layers of wax paper, then place them in a freezer-safe plastic bag, squeeze out any excess air, and seal the bag. After that simply pop the bag in the freezer and store for up to two months.To reheat, take the pancakes out of the freezer and preheat your oven to 375 degrees (F). 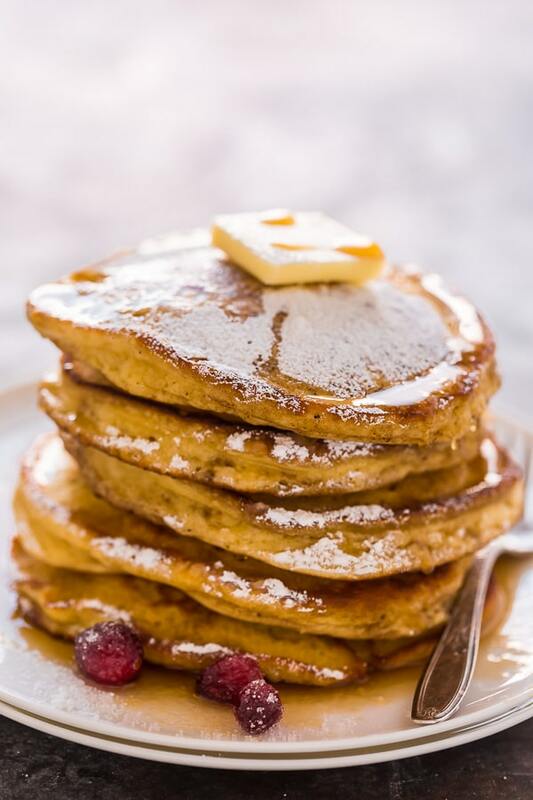 Place the pancakes in a single layer on a large baking pan, cover with tinfoil, and heat in your preheated oven for 6 to 8 minutes, or until warm. You may also microwave 3 to 4 pancakes at a time, for about 40 seconds, or until heated through. Richly spiced, fluffy, and flavorful… this is such a good pancake recipe. And a must make this holiday season. Enjoy!!! 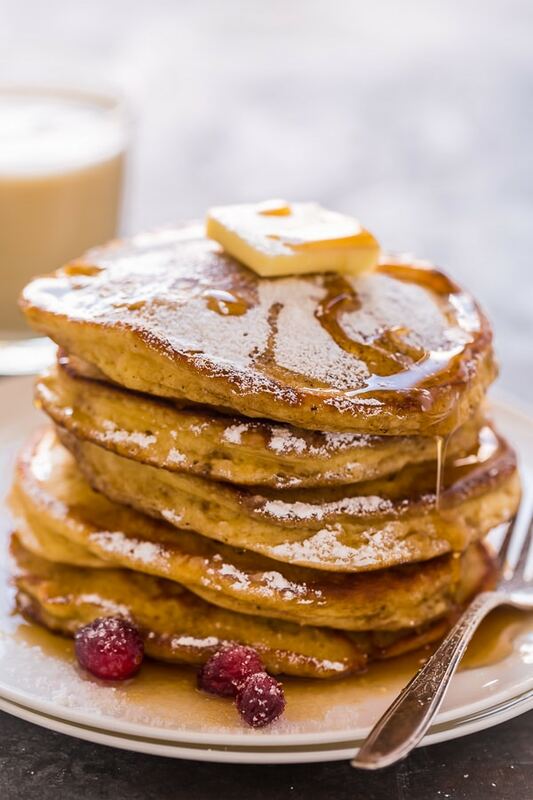 The BEST fluffy and flavorful Eggnog Pancakes! These are the ultimate breakfast treat and so perfect for Christmas morning! In a large bowl add the flour, sugar, baking soda, baking powder, and salt; whisk well to combine. In a separate bowl add the eggs and lightly beat them with a whisk. Add in the eggnog and vanilla and beat until well combined. Stir the eggnog mixture into the dry ingredients, stirring just until everything is combined. Pour batter by 1/3 cupfuls onto a buttered hot pan or griddle, adding only a few at a time so that they do not blend together. Cook for about 2 minutes - or until small bubbles form on top -before flipping them over. Cook on the second side until golden brown, about 1-2 minutes. Repeat with all pancake batter. Serve pancakes warm, with syrup and confectioners' sugar. These look super yummy! Do you ever find you don’t need the sugar or can use less because of the egg nog’s sweetness or do always recommend using 1/4 cup? I made these pancakes this weekend & yes! they were fluffy. I added cinnamon as cinnamon helps the body process Xtra sugar. I love eggnog so these were nice. How do I adjust this recipe so that I can flavor with buttermilk. & blue berries instead? Also, can the recipe be used in a waffle maker? I’ve been wanting to try all your recipes. This is my first time trying. I think my next try will be one of your cupcake recipes. Made these a couple days ago. They were 100% delicious! And the fluffiest pancakes I’ve ever made! Great recipe. Big hit with the family! !